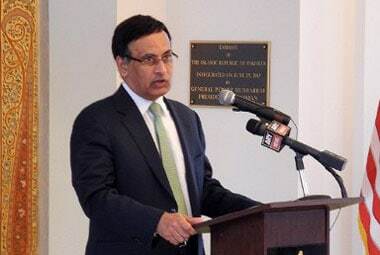 The Interpol had refused to issue an arrest warrant against Hussain Haqqani, a prominent critic of Pakistan's military and political leadership, in January last year. 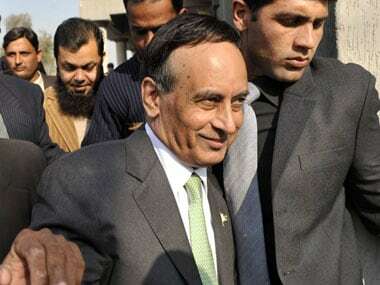 The Pakistan Supreme Court has ordered Haqqani to appear in court within two weeks. Haqqani, meanwhile, tweeted: "Those who endorsed military dictators & allowed them 2 amend constitution cannot judge my -or anyone else's- patriotism." 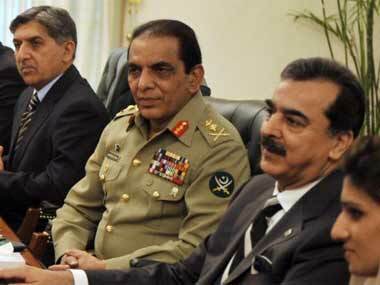 After standing up to the Pakistan army, the country's civilian executive is now confronting the judiciary. Here's how it hopes to escape the negative consequences of its actions. 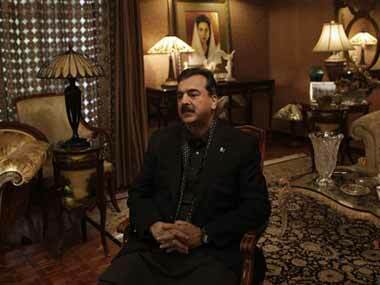 Insisting that his government does not want a confrontation with the judiciary, Pakistan Premier Yousuf Raza Gilani today said he will respect decisions made by the Supreme Court. Pakistan's Supreme Court today gave the judicial commission investigating the memo issue two more months to complete its probe and said the panel would decide on American businessman Mansoor Ijaz's request to record his statement outside the country. 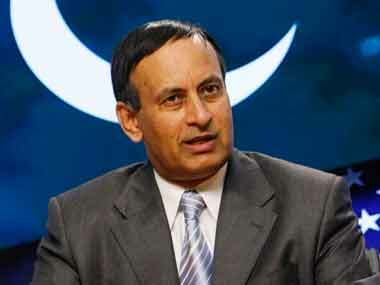 Pakistan's supreme court has granted Pakistan's former envoy to US, Husain Haqqani, permission to travel abroad. 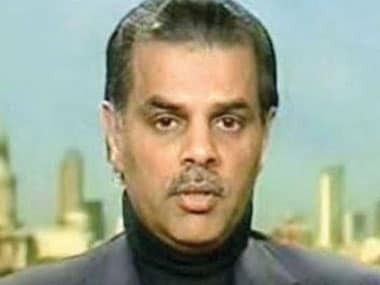 Pakistani-American businessman Mansoor Ijaz, the central figure in the memo scandal, said he would not visit Islamabad to depose before a judicial panel probing the matter fearing threat to life. 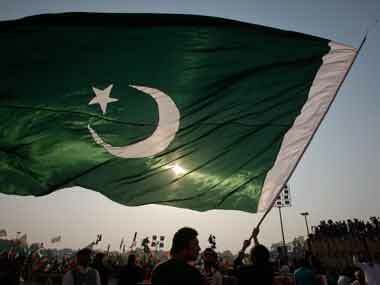 Controversial Pakistani-American businessman Mansoor Ijaz, who is at the centre of the memogate scandal was today issued one-year multiple entry visa for Pakistan. What does naked female wrestling have to do with Pakistani politics? A lot actually. 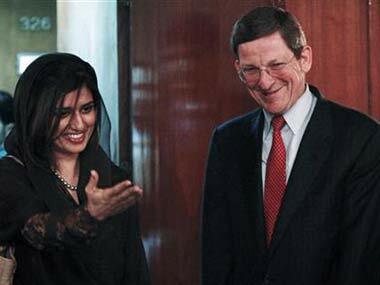 This is the latest in the events adding to deteriorating relations between Islamabad and Washington.